Amazon is developing a set of business strategies to solidify its hold in the healthcare space, according to a recent Bernstein report. These strategies could include directly entering the online pharmacy space; focusing on value-based care and population health management through its joint healthcare venture with JPMorgan and Berkshire Hathaway; and using Alexa to encourage consumer engagement and behavior modifications in digital health. With its new pop-up stores, its takeover of Whole Foods and its new interest in healthcare, it seems like Amazon is staging a massive takeover of unsuspecting industries left and right. Teaming up with JPMorgan and Berkshire Hathaway as well as acquiring digital pharmacy startup PillPack are all part of Amazon's expansion into various areas of the healthcare space. Its bold move into healthcare begs the question what's next? Does it have a strategic step-by-step business plan underway to flesh out its recent conquests? Bernstein analysts in a report this week predict that Amazon's next moves will include directly entering the online pharmacy space; focusing on value-based care and population health management through its joint healthcare venture with JPMorgan and Berkshire Hathaway; and using Alexa to encourage consumer engagement and behavior modifications in digital health. Analysts think that Amazon's next steps with PillPack will be to improve user experience, scale up the operation, and get coverage from more health plans, including Medicaid coverage. Although Amazon and PillPack are expected to operate somewhat separately in the beginning, it's expected that the e-commerce giant will at some point integrate PillPack into its current delivery model. 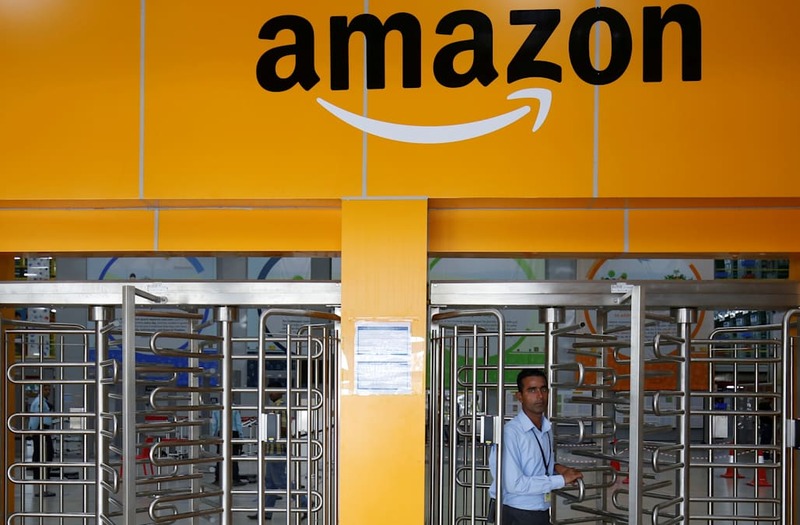 Amazon is also likely to integrate Prime memberships into the online pharmacy. Analysts predict that by 2027, Amazon's online pharmacy will take up 12% of the total market, and will dole out over 900 million prescriptions. For the joint healthcare venture with JPMorgan and Berkshire Hathaway, analysts think that the main focus will be on helping large self-insured employers lower costs in their systems. As a part of this, they see a change towards more value-based reimbursements. The venture will also likely be a tool to measure population health, educate consumers and instigate a shift towards preventative care including incentivizing behavior modifications. Amazon might also wade into the digital health space by using its delivery service to distribute products to consumers as well as nurses and physicians, expanding Alexa's functions to cover telemedicine, and use the collected data to assess population health and improve price transparency for drugs and services across the board.